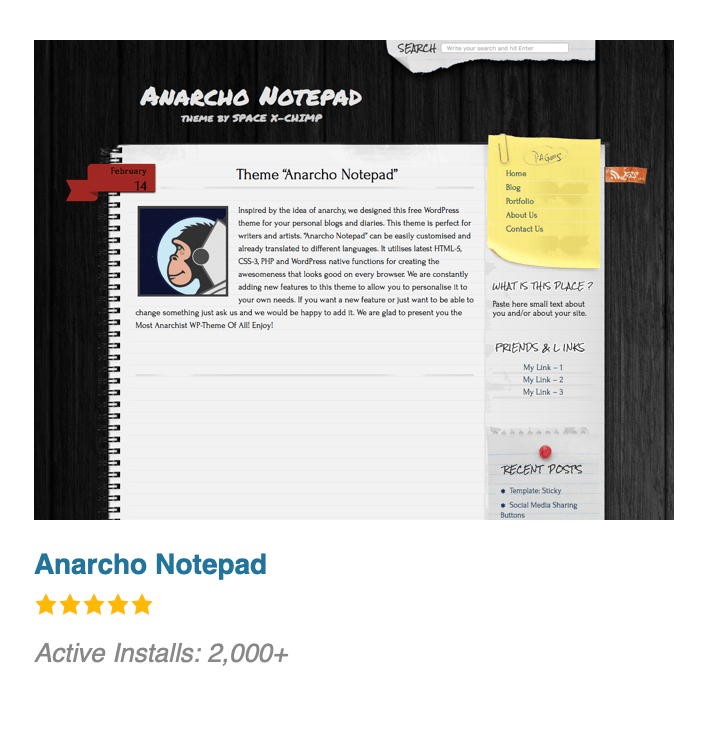 The blog My Cyber Universe™ is four years old and it have steady rise in traffic. On this page you can find some of our achievements during the past years, such as information about unique visitors, page views and else. 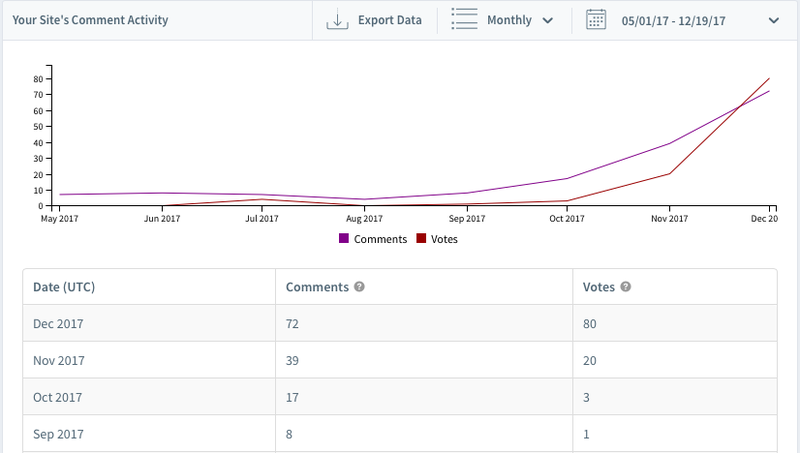 In early 2017, we had big problems with hosting, you can see it in the graph below. 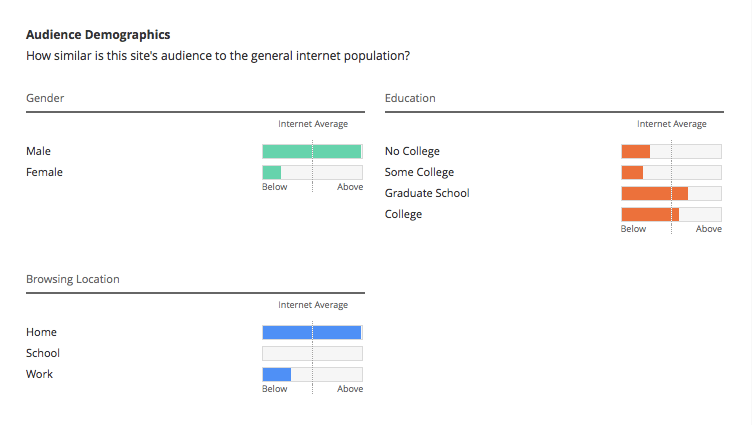 The following are the latest statistics from the report for 19 December 2017, received from the service Disqus. 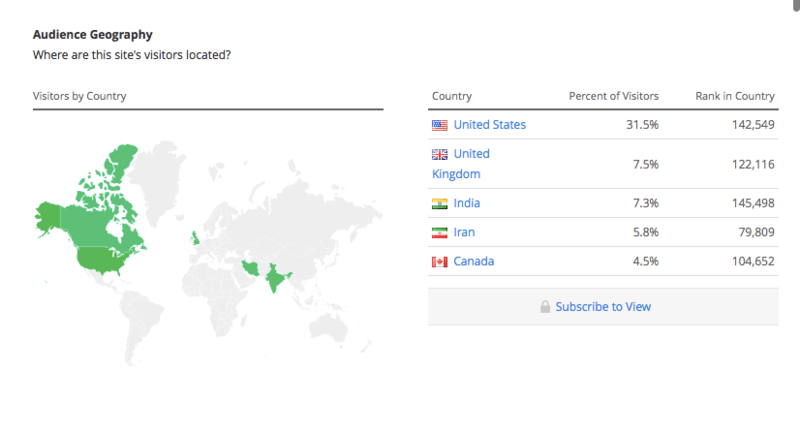 The following are the latest statistics from the report for 23 November 2017, received from the service Google Analytics. The following are the latest statistics from the report for 28 January 2018, received from the service Alexa Rank. According to the checkwebsiteprice.com website the My Cyber Universe™ website has estimated worth of € 1,889. This is latest data received from the 4 March 2018 report. 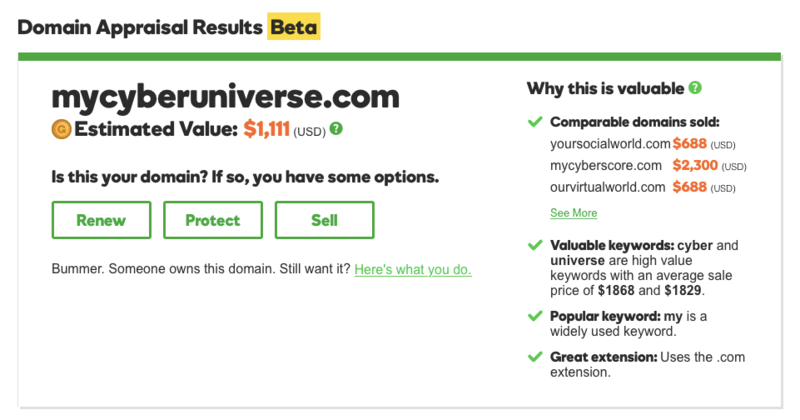 According to the www.godaddy.com website the mycyberuniverse.com domain has estimated worth of $ 1,111. This is latest data received from the 28 January 2018 report.